Esther took some of the complementary flower images from Polynesian Paradise and with her extraordinary coloring skills, created this most amazing wreath. Simply switch out the colors, and you can craft gorgeous, season-appropriate looks year-round! 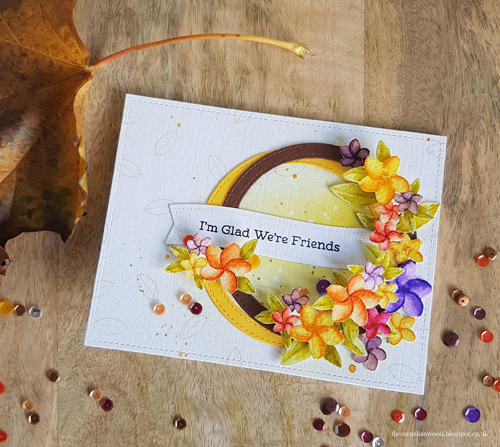 Our monthly card kits include everything you need to make an abundance of unique, personalized cards. 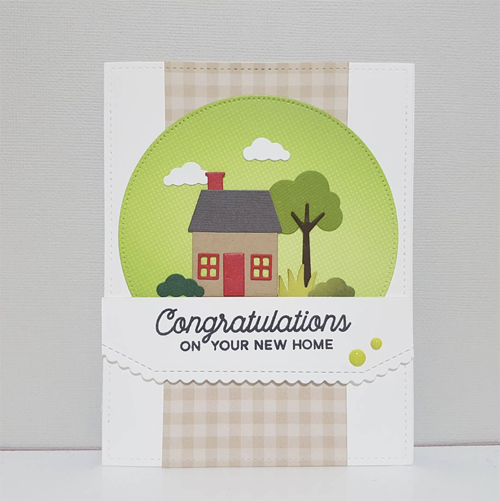 Marge used our January kit, No Place Like Home, to construct this beautiful and welcoming design - she did a fantastic job incorporating the Stitched Scallop Basic Edges 2 Die-namics into her look as well. 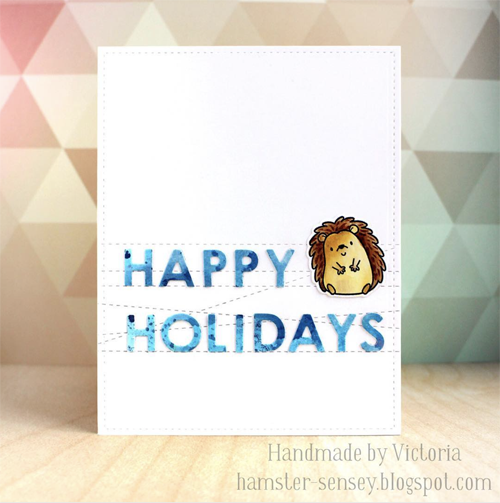 Our Mirror Image stamp allows you to flip the orientation of the images in your collection. 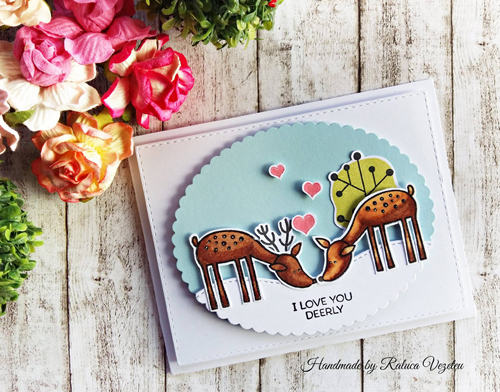 Raluca used it to perfection in creating this charming scene featuring Deer Friends. 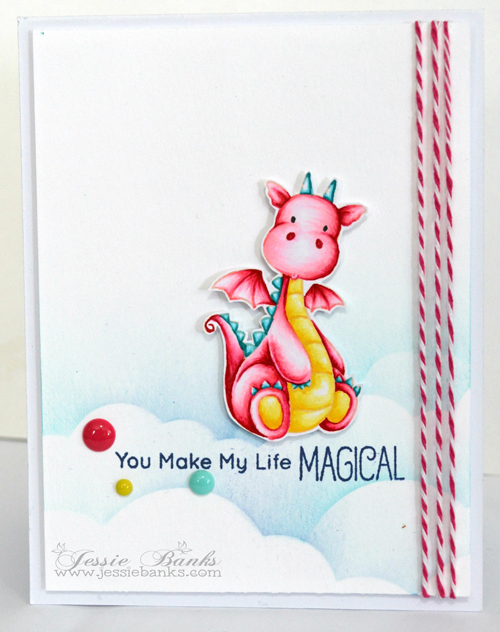 Magical Dragons are made even more enchanting thanks to Jessie's whimsical color palette. Cotton candy clouds and a sprinkle of enamel dots provide a winning finish. Thank you so much MFT for the spot! And congrats to everyone else too - all the cards are gorgeous! Oh wow! Thank you so much for the spot! And great cards by everyone else! What a great collection of cards. I see lots of inspiration! A card style for almost any message you need to convey. Thanks for all the lovely cards.